How was Christmas Time? I hope you had An Amazing Time with your Family and Loved ones. 2018 is almost here and I think it is very important for us to Review the last 12 months, What we achived, be Thankful for Everything that happened and Learn the Lessons. 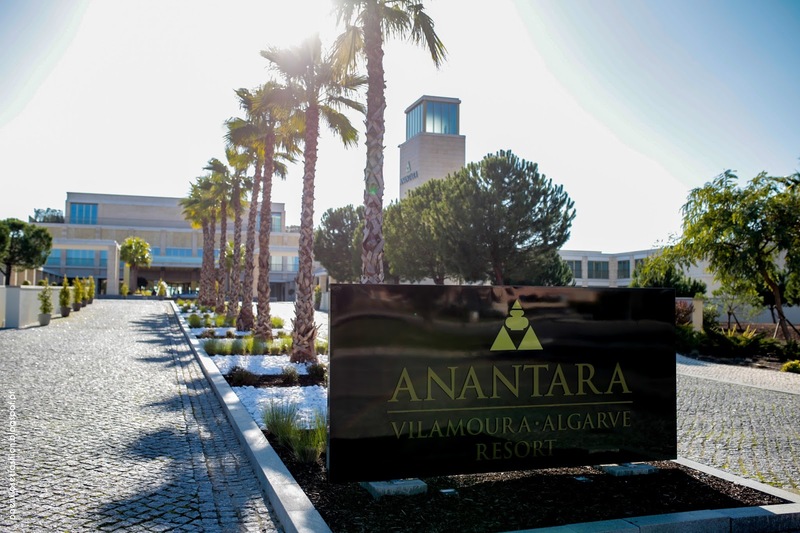 Few Days ago we spent 3 Very Special days at Anantara Vilamoura Algarve Resort. 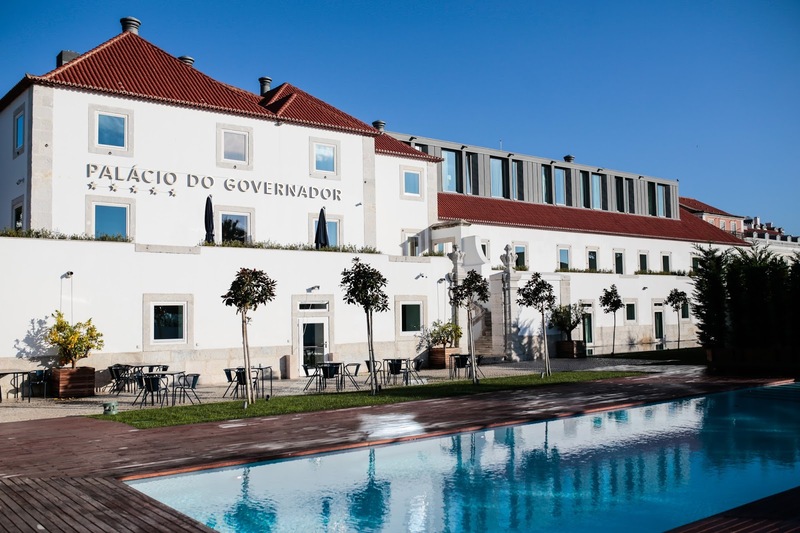 Há alguns dias atrás passámos 3 dias muito especiais no Anantara Vilamoura Algarve Resort. Today On the Blog I will show you My review about Upbra. I was very curious about their bras and how they work. The first thing that I noticed was the System and the Quality, it's Amazing and it really Works! 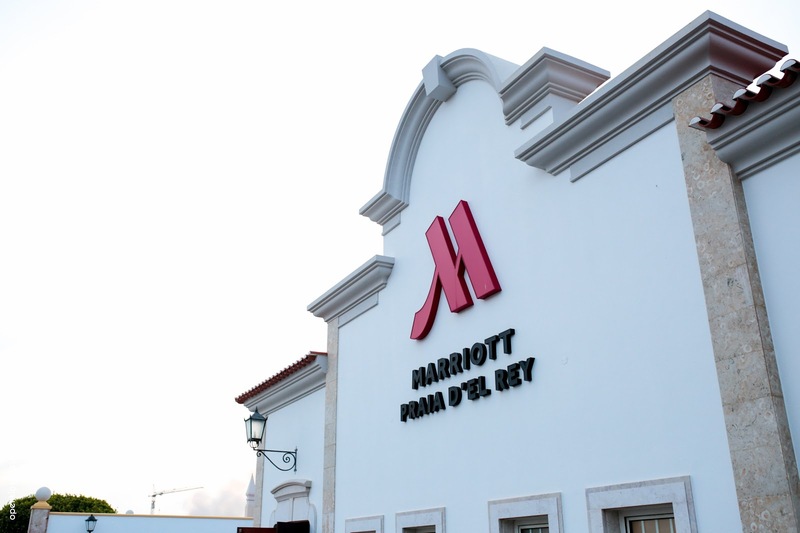 Last week we went to Praia D'El Rey Marriott & Beach Resort, in Óbidos. Few Weeks ago we spent 2 Amazing Nights at Albatroz Hotel. 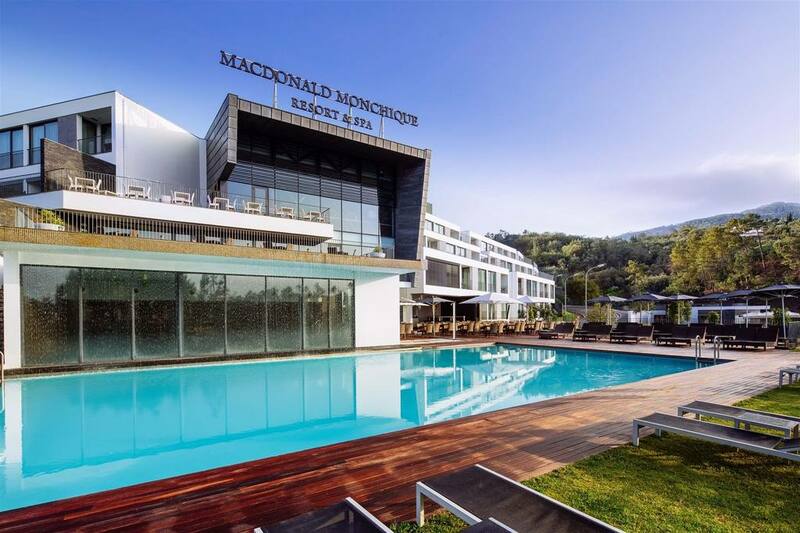 When we arrived, Carolina Harterink, the Marketing Manager welcomed us and show the Hotel. Há algumas semanas atrás passamos 2 noites maravilhosas no Hotel Albatroz. 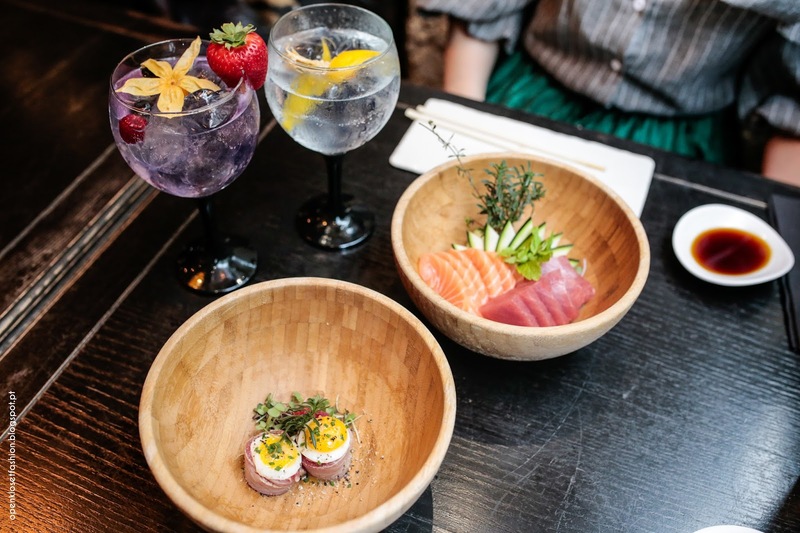 Today I will show you our Experience at Populi Restaurant, in Lisbon. 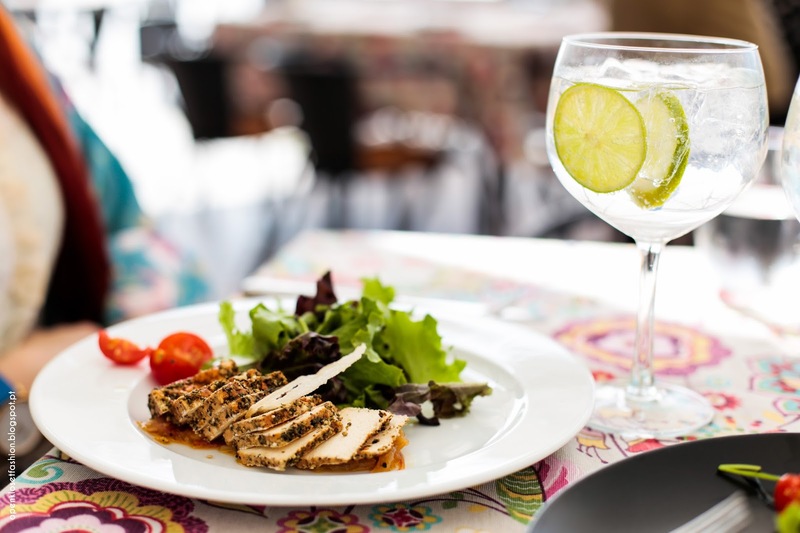 Hoje vou mostrar vos a nossa experiência no Restaurante Populi em Lisboa.